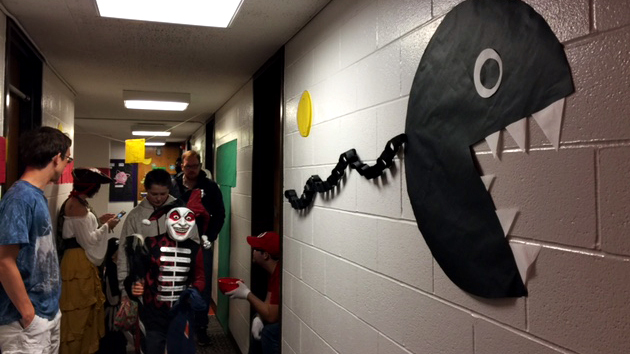 Theophilus Tower Trick or Treat is Housing and Residence Life's oldest community service tradition. 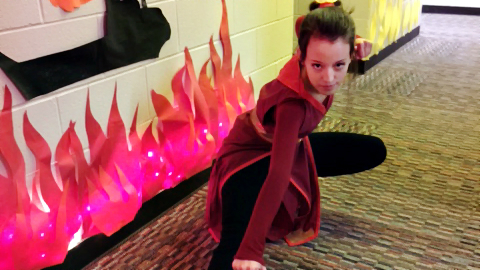 The Residence Assistants, RHA and Housing staff work together to create an incredible experience for children and give them a safe and warm place to trick-or-treat. Please join us from 4-6 p.m. on Oct. 27 for the 40th annual Tower Trick-or-Treat event. 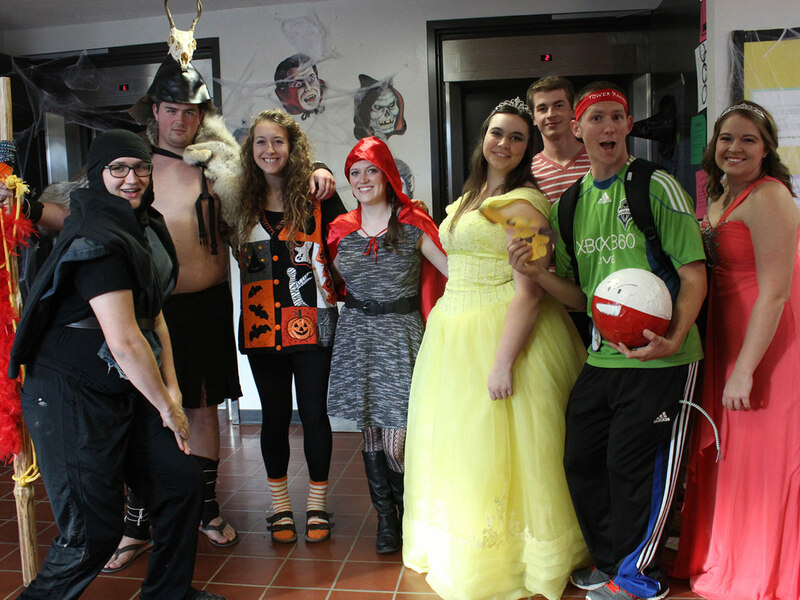 The most rewarding part of Theophilus Tower Trick or Treat from Housing & Residence Life's perspective is knowing that for many children, this is their first introduction to the University of Idaho and Vandal living, and it creates a bond between them and the university. 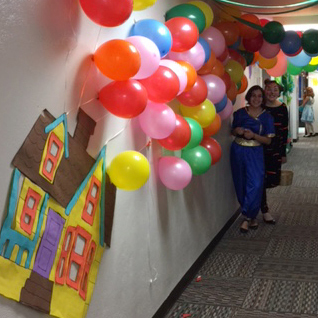 The event makes an impact on tower residents who take pride in decorating and showing their building to the community. This community service event is a staple of the Moscow community that children and families look forward to each year.